Any Lab Test Now, which bills itself as America's first direct-access lab testing services company, will have a grand opening for its first local facility Tuesday, April 16. A ribbon-cutting ceremony is at 10 a.m. at the lab, 915 E. Dupont Road. Any Lab Test Now offers more than 8,000 lab services, including wellness tests, drug and alcohol screenings, and paternity tests. The company "offers affordable, upfront pricing along with quick and efficient testing, and works with industry-leading labs," according to a news release today. "We make it easy for people to manage their health," said Tori Esguerra, a registered nurse and co-owner of the Fort Wayne location. "Patients don't need an appointment, they don't need a doctor's order to get a test done, and we're open on Saturdays as well as weekdays." Co-owners are Esguerra's parents Trena Patrick and Alan Fagg. 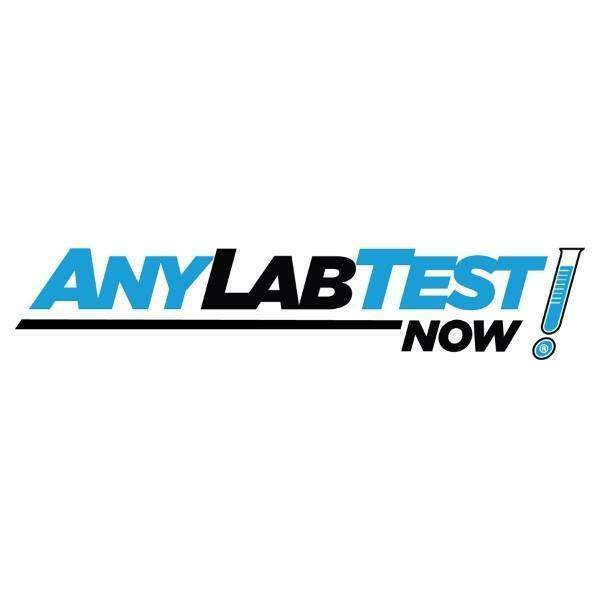 Established in 2007, Any Lab Test Now has more than 170 locations across the United States. The Dupont office is the company's seventh in Indiana.